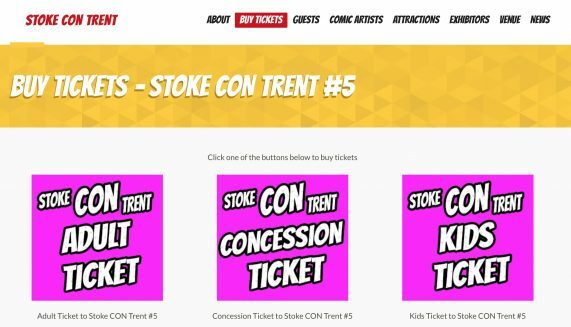 Red Dwarf returns to our TV screens in autumn and talking of comebacks we are delighted to let you know star “Rimmer” aka Chris Barrie joins his colleagues at Stoke CON Trent #5 on October 2nd to meet fans and sign autographs. 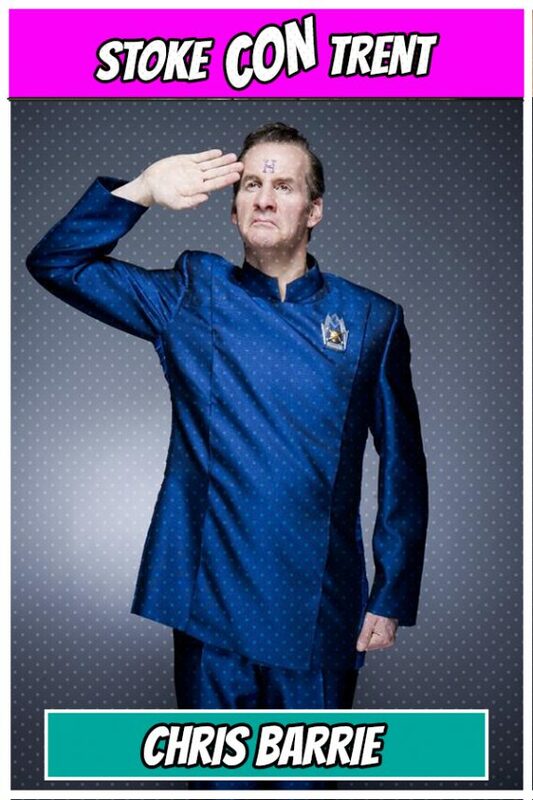 The TV Station Dave are hosting Series XI of Red Dwarf, broadcasting it in September 2016 with Chris returning as back in the hologram Arnold J. Rimmer. The new series was filmed at the end of 2015 and will see Chris joined by the rest of the original crew including fellow SCT #5 guest Robert Llewellyn (Kryten).